In Buffalo, about one-third of all residents have no computer access. 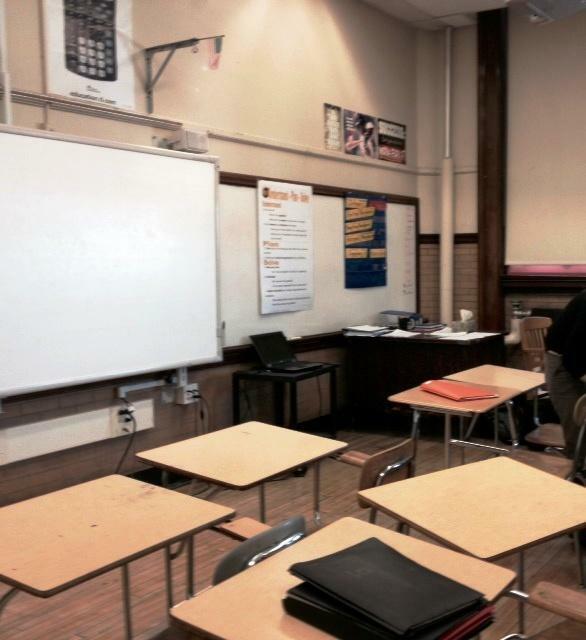 That reality impacts city classrooms as students contend with the digital divide. Efforts are underway to overcome that deficit. A legal fight between the Buffalo Public School District and Buffalo Teachers Federation over a plan to transfer teachers from City Honors will return to court next week, when the district will file papers challenging a restraining order obtained by the BTF. 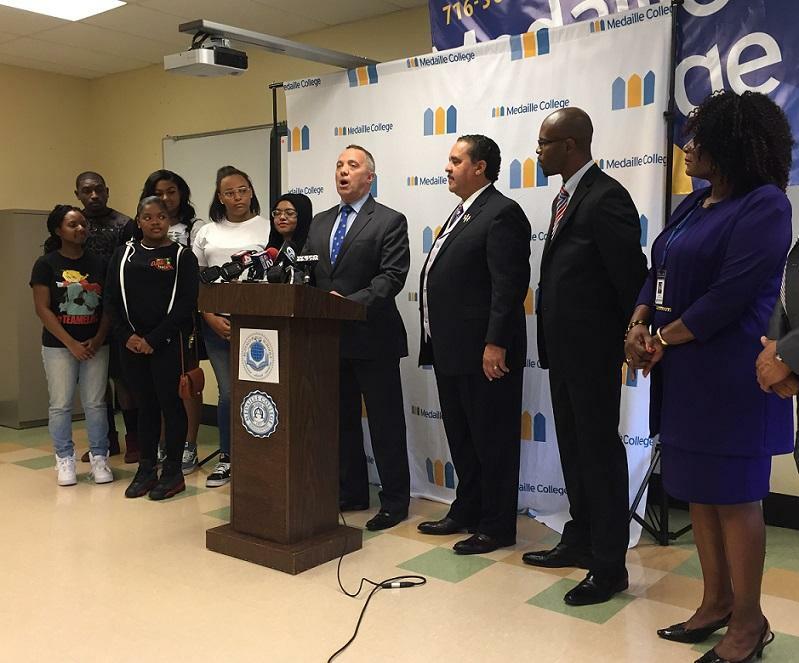 The Buffalo Public School District and SUNY Buffalo State have launched the city’s first-ever Urban Teacher Academy for high school students. WBFO's senior reporter Eileen Buckley says about 20-ninth graders joined the program this fall at McKinley High School. 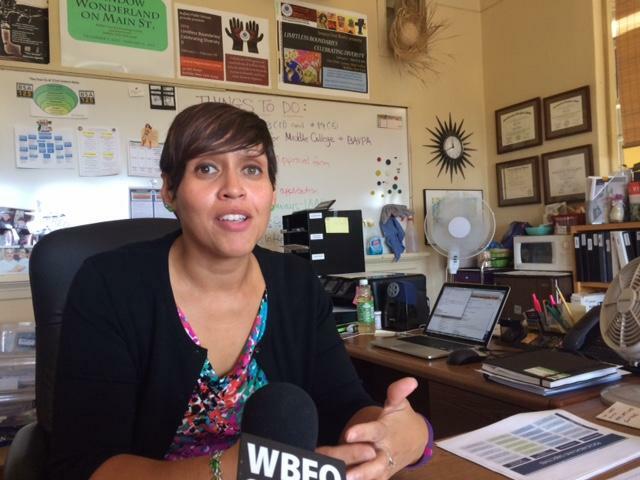 WBFO's Eileen Buckley says the Buffalo Public School District and Buffalo State have launched the city’s first-ever Urban Teachers Academy for high school students. The Buffalo Public School District is seeking applications for an outside receiver to take over the B.U.I.L.D. Academy. In this week's Press Pass conversation WBFO's senior reporter Eileen Buckley and Buffalo News Education Reporter Jay Rey discuss the legacy of the school and time line for selecting a receiver. WBFO's senior reporter Eileen Buckley & Buffalo News Education Reporter Jay Rey discuss the legacy of the school and time line for selecting a receiver in this week's Press Pass. Buffalo Public Schools reinstate parent facilitators as "liaisons"
Parent facilitators have officially been reinstated, under a new title, within the Buffalo Public School District. They'll continue to earn stipends that earlier led the Internal Revenue Service to raise red flags toward the district. Medaille College has received a grant from a U.S. Department of Education program that helps low-income, first-generation college-bound students prepare for higher education. 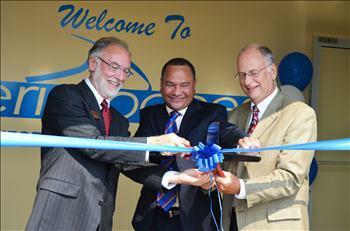 The college will partner with Buffalo Public Schools to use those funds. 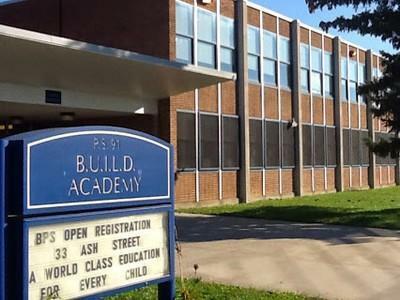 A State judge has settled a portion of the legal dispute between the Buffalo’s Public School District and construction firm LPCiminelli. A lawsuit brought by the school district in February alleges LPCiminelli concealed information, and kept excessive profits on a $1.3 billion school renovation and construction project begun in 2003 and completed in 2014. Local musicians are coming together to help advance jazz education throughout the Buffalo Public Schools. The Supervisor of Art Education for the Buffalo Public School District will be honored Sunday by the National Football League. WBFO's senior reporter Eileen Buckley says Michele Agosto will be receiving the Buffalo Bills Hispanic Heritage Leadership award. WBFO's Eileen Buckley talks with Michele Agosto about her work and the upcoming award. 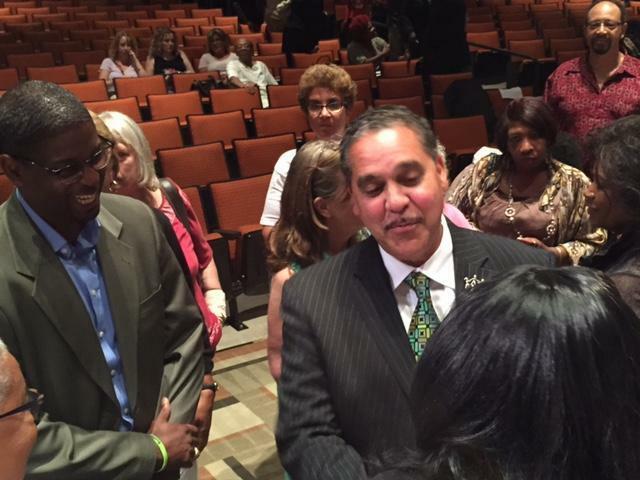 Before Dr. Kriner Cash was selected to lead the Buffalo Public School District he made a remark at community meeting about seeking future school funding from the Ralph Wilson Foundation. 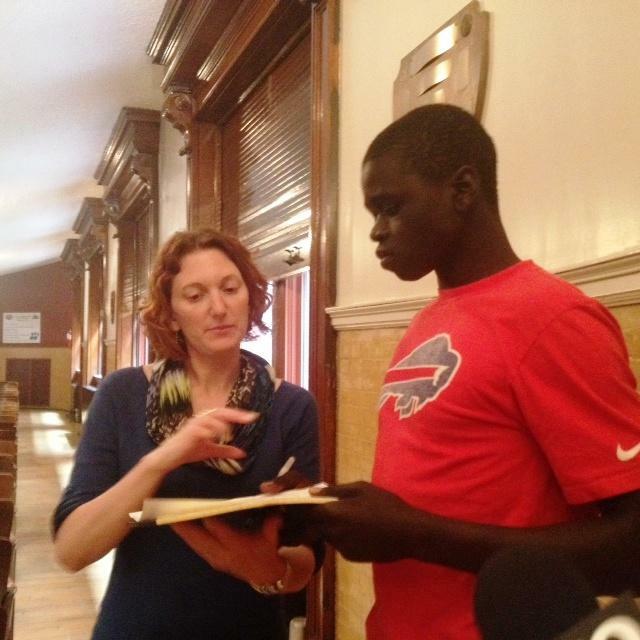 WBFO's Focus on Education Reporter Eileen Buckley follows up on that comment. WBFO's Eileen Buckley reports Mary Wilson says the Wilson Foundation will be accepting grants applications next year. 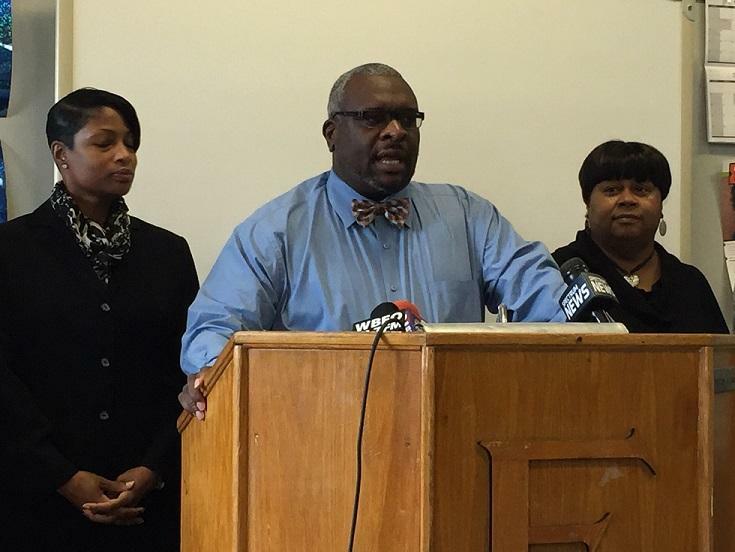 The Buffalo Teachers Federation is accusing the city school district of "bargaining in bad faith" for a new contract. 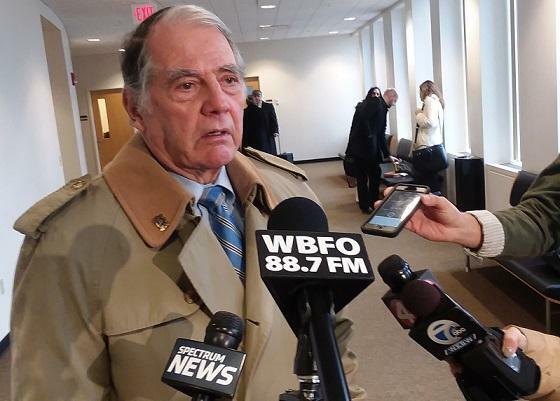 WBFO's Focus on Education reporter Eileen Buckley says the BTF has filed an 'improper practice' charge against the district. With new restaurants coming on line all of the time and more hotels in the works or under construction, Buffalo schools are preparing to train even more kids for those jobs of the future. The education of children across this region has taken center stage in 2014, with attention on the rigorous Common Core Learn standards to boosting graduation rates. WBFO's Eileen Buckley complied an audio postcard of the various education stories our news team covered this past year as part of our Focus on Education reporting. 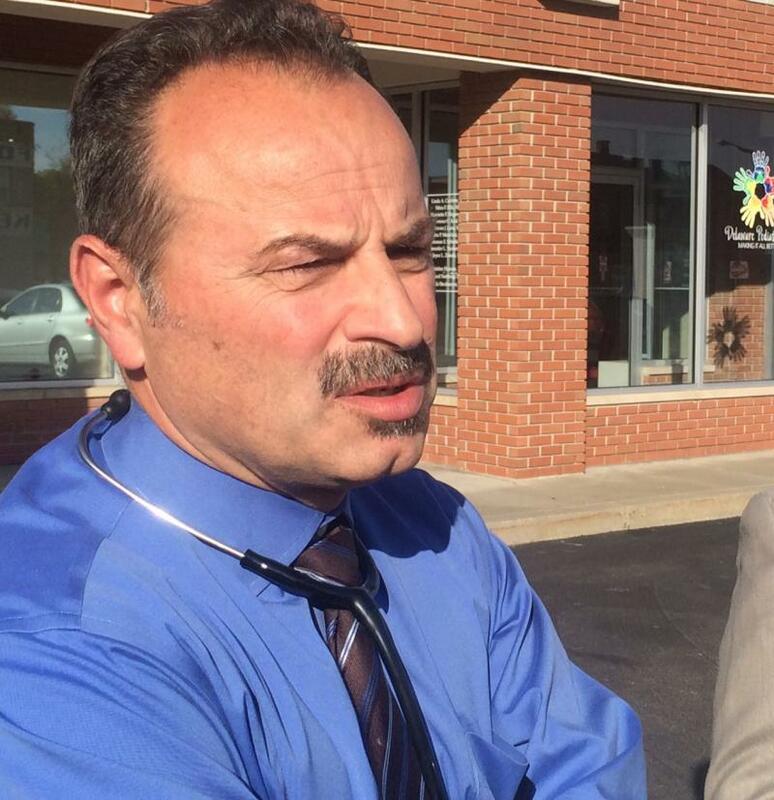 "Better safe than sorry" is how the Buffalo School District is preparing for the possible arrival of Ebola. Around half of Buffalo's public schools are open after the regular school day and there's a push to open them all. Many questions surround how a five year old special education student in Buffalo was able to leave his school building unnoticed. State Education Commissioner John King continued on his fall school tour Thursday with a stop in Western New York. 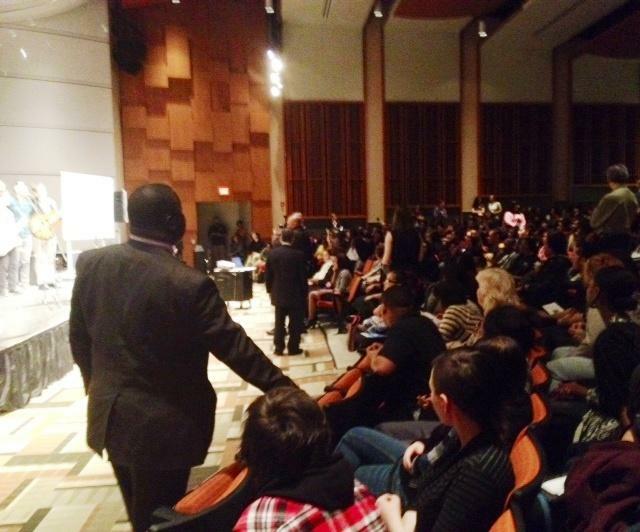 King began the day at the Henry J. Kalfas Magnet School in the city of Niagara Falls. The Buffalo Teachers Federation will hold more informational pickets later this week and rally on Wednesday outside City Hall prior to the school board meeting. 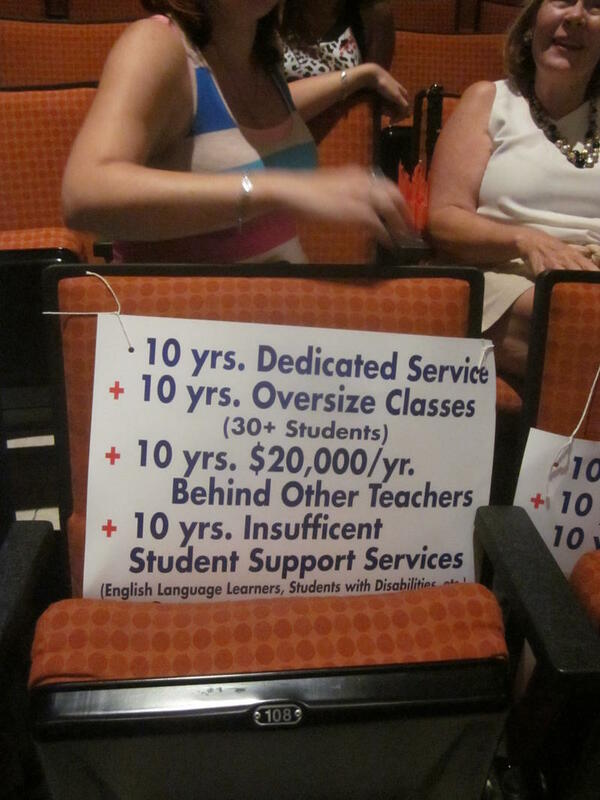 Teachers have been working without a new contract for more than a decade. 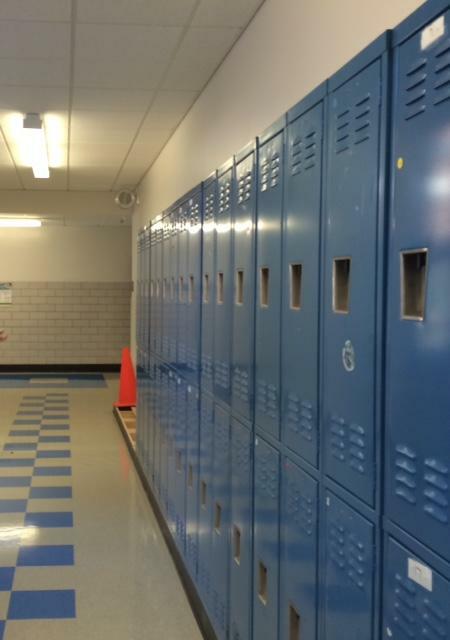 Buffalo Public School children headed back to the classroom Thursday for a new school year. But many are returning as the school district struggles to improve student achievement. The Buffalo Common Council Education Committee held a public hearing Thursday evening on Buffalo Public schools, including the Common Core learning standards that have been backed by the Buffalo school system. Community members who spoke at the hearing in Council chambers said parents have to understand the new rules better. Former Erie 1 BOCES superintendent Donald Ogilvie could become the next interim superintendent of the Buffalo Public School District. The Buffalo public school district was ranked last in western New York based on academic performance. Business First ranked 97 public school districts in the eight counties of western New York based on four years of New York State test data. A Buffalo lawmaker is calling on the Board of Education to adopt a policy to hold mandatory assemblies. In our Focus on Education report, WBFO's Eileen Buckley says the assemblies would be designed to engage parents. All this week we are bringing you the voices of more than a dozen candidates vying for three-at-large Buffalo School board seats. 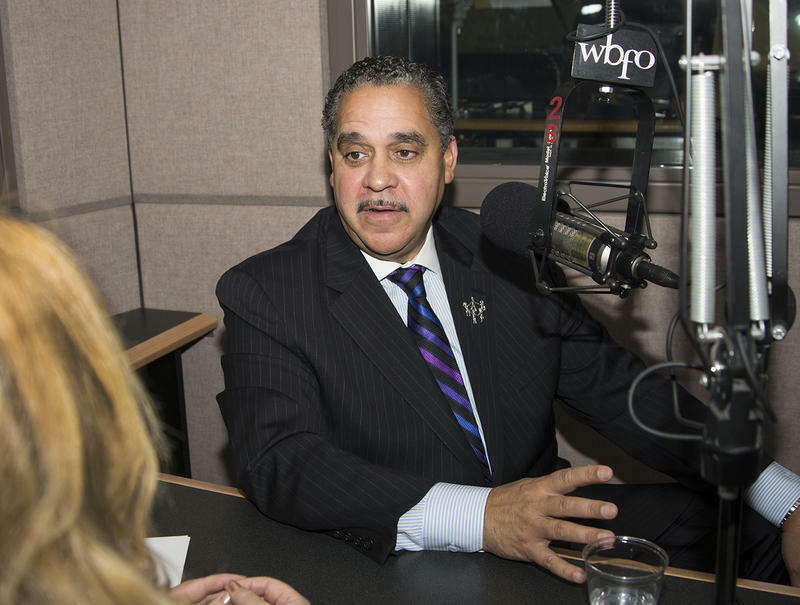 WBFO, WNED-TV and The Buffalo News teamed to record interviews with those who will appear on the May 6th ballot. WBFO'S Eileen Buckley highlights the candidates to help inform Buffalo voters as part of our Focus on Education reporting. 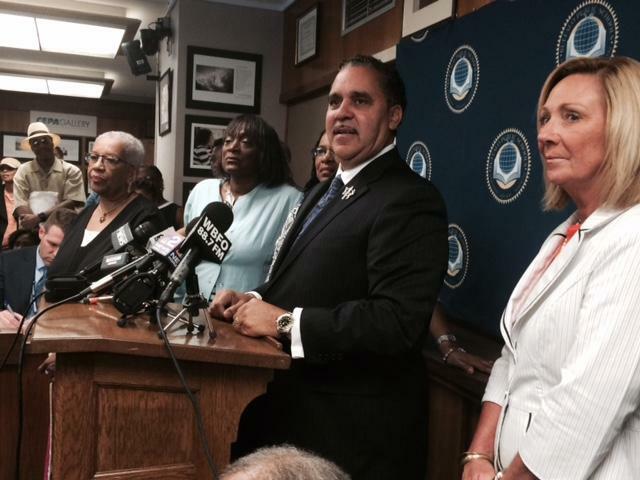 The Buffalo Public School District is under pressure to improve failing schools and boost graduation rates and it’s a contentious time for school leadership. There are more than a dozen candidates vying for three-at-large school board seats.